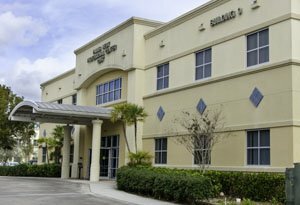 First Choice Neurology Loxahatchee Neurologists include Dr. Roberto R. Acosta. He is located at 12957 Palms West Drive, Suite 102 in Loxahatchee, FL. For an appointment, call (561) 429-8189.